Becoming homeless is difficult by itself. Being homeless and pregnant can be absolutely devastating. At Sheltering Grace Ministry we have served the needs of homeless pregnant women for many years, providing them with food, shelter, care, transportation and education to help get them off the streets and able to raise strong, healthy babies. These core values are the foundation of Sheltering Grace Ministry’s services to homeless pregnant women. 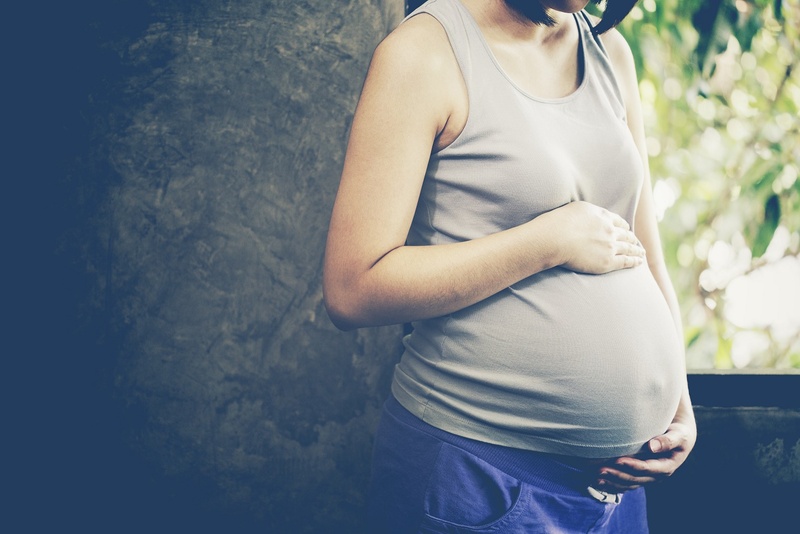 Our primary focus is to help homeless pregnant women as they go through their pregnancy, birth and recovery; inviting new, healthy babies into the world. But our focus does not stop there. Our program strives to help these women make fundamental changes to get their lives back on track. SGM is the only maternity home serving homeless pregnant women 21 and older in Georgia. There’s no simple way to break out of living in crisis. #Be1of5000 is a campaign aimed at bringing together 5000 partners like you, to help us make an impact in the lives of homeless pregnant women. Our program is designed to change lives, once and for all. Will you #Be1of5000 Partners to Help us Help Homeless Pregnant Women? …in rebuilding and renewing the lives of these brave women who come seeking help. 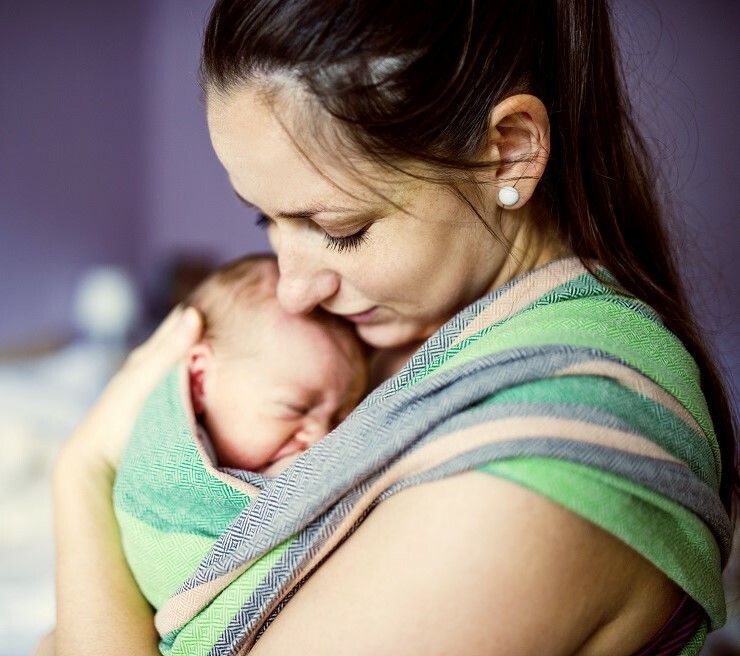 With your tax-deductible donation, you will provide them with not only safe shelter, but with an empowering hand that will help mothers become the provider of first resort to their families. We’re on a mission to eradicate homelessness for each woman we serve. So far, we’ve taken in more than 300 pregnant women in need. If you have questions, please contact us today. We would love to share more of our story with you and share how you might help.